Yes, we are in the fall season, which means the leaves are changing, Halloween is upon us and for us writers it is also when we start planning for Nanowrimo (National Novel Writing Month). If you don’t know what Nanowrimo is about then, here is the quick two-minute blurb. Nanowrimo, which stands for National Novel Writing Month, takes place in the month of November, and as writers we try to write 50 thousand words for 30 days, which basically comes down to 1,667 words a day. But you have two choices during this time, and that is to work on a new writing project, which is what you are supposed to do, or you can be a total rebel and work on a project that you have already started. To get ready for Nanowrimo, typically you start coming up with your ideas during the month of September , and then in the month of October is usually the month that you really start making your notes and jotting down your story ideas. The first time that I heard about Nanowrimo, it was about three years ago when I went to the Castle Rock Writers Conference, and it peaked my curiosity so I went to the session on it and I was like I’ll give it a try. But of course after the conference and I was starting to take the plunge into Nanowrimo, I was like what am I going to write about. Well at the same time, my neighbor started having memory issues and she thought that her husband was alive and that one of her daughters was keeping them apart. It went on and on, and also during this time my father said something along the lines about ravages of time, and that is where the ideas started coming for my novel, Ravages of Time, and I went really out of my element and wrote the novel in multiple first person’s point of view, and I hardly write in first person. But I have enjoyed it, and have thought about getting it published or not publishing for that matter. 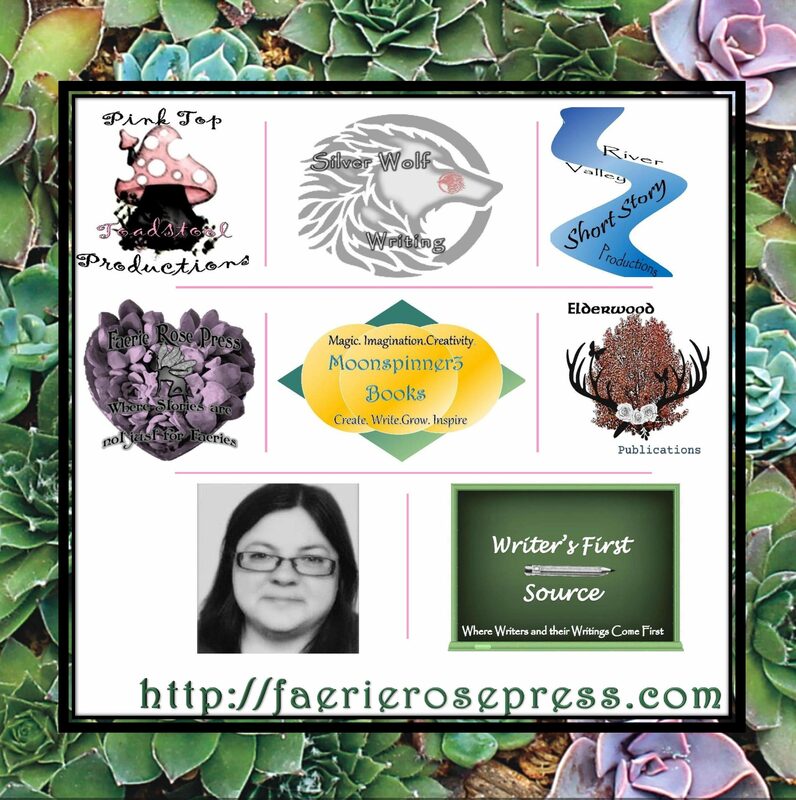 But now, I’m going back over it and working on self-publishing Ravages of Time under Elderwood Publications, which is a division of Faerie Rose Press. But back to Nanowrimo, I have done three camp sessions, which take place in April and July, and two Nanowrimos. My second year of doing Nanowrimo, I was doing a fan fiction of Hocus Pocus, and then last year I was working on the Raven Prophecy. As for this year, I’m still coming up with ideas on a project that I should do. So as you might have guessed, I’m in the planning stages, and thinking of the different story lines that I could write about. So while I’m working on coming up with a project for this year’s Nanowrimo, I have been working on Ravages of Time as I said and one of the first things that I did was work on my cover. My original cover was my first time working on my cover. So I have the old version of the cover and the latest cover design down below. Also as we head into the fall season, the count down is also on for this year’s Castle Rock Writer’s Conference for that take place next month, which I’m so excited for. So for the next while, on here as we gear up for Nanowrimo, I will posting tips and suggestions for those that have never tried Nanowrimo, or if you have and you need a few new ideas on how to tackle that writing project, I can post things that are always helpful as well. I hope that this got you ready for the fall as a writer as you think about part taking in Nanowrimo. If you are I hope that you enjoy it and if that not that’s okay too. But you fall time is the start of projects for many of us as we start to get ready for the holidays. But let’s not rush the train yet and let’s enjoy the start of fall.